These are cars with soul. In fact, one of them IS a Soul. 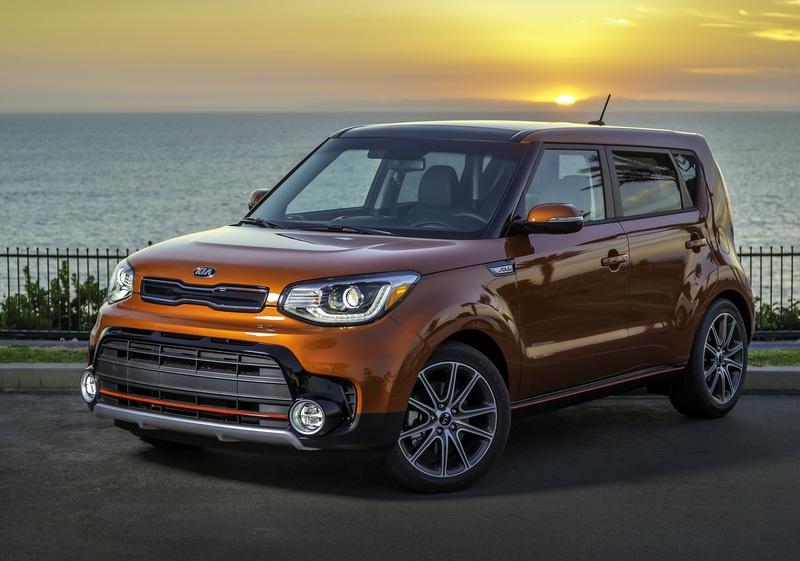 The Kia model is among 10 category favorites and five honorable mentions from Parents online and Edmunds.com’s list of the Best Family Cars of 2017. The Kia Soul is Parents’ Best Budget Vehicle of 2017. The entry level Soul is the least expensive vehicle on the tenth annual list – unless you move up to the $22,800 version – but not by much, with the Honda Civic, Best Small Sedan, coming in at $18,740. 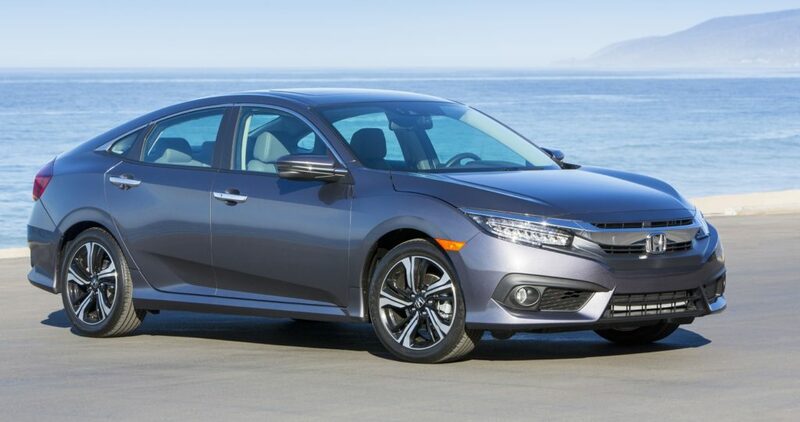 The Honda Civic was named Best Small Sedan of the year. Honda and Subaru are the only manufacturers with two vehicles in the top 10, with Honda adding an honorable mention, while Hyundai and Mazda each claimed two spots among the 15 best overall. Subaru Crosstrek, Best Hatchback, starting at $21,695. Hyundai Sonata, Best Sedan, starting at $21,950. Honda CR-V and Mazda CX-5, Best Midsize Crossovers, both starting at $24,045. Subaru Outback, Best Wagon, at $25,645. 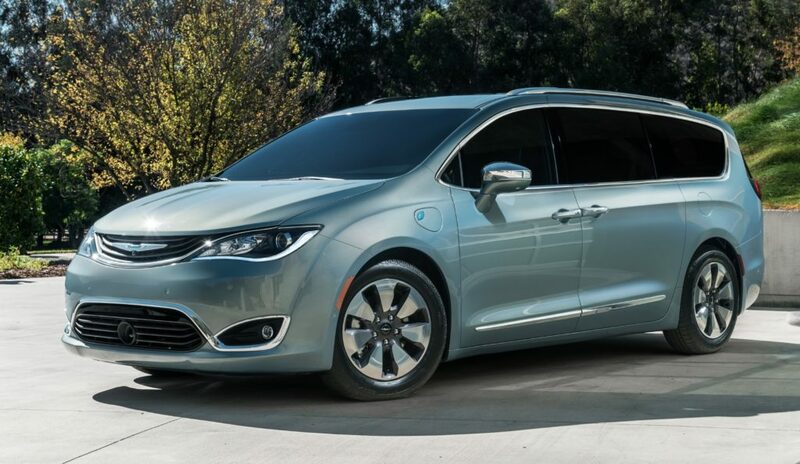 Chrysler Pacifica, Best Minivan, at $28,595. Chevrolet Bolt EV, Best Eco-Friendly Car, starting at $29,995 (after $7,500 federal tax credit). Toyota Highlander, Best SUV, starting price $30,630. The Chrysler Pacifica was named Best Minivan. And the list of honorable mentions from Parents and Edmunds, again, from least to most expensive: Mazda3 sedan/hatchback, starting at $17,845; Nissan Rogue crossover, $23,820; Honda Odyssey minivan, $29,990; Hyundai Santa Fe SUV, $30,800, and Mercedes-Benz GLC 300 SUV, $39,150. “There’s so much to consider when shopping for your ride: safety, handling, fuel economy, reliability … the process is so daunting it’s easy to get overwhelmed,” said Parents. This list could make shopping a whole lot easier – or at least give you a good place to start.